In the next few issues of this newsletter, Anelle Rautenbach, Head of Academic Support and Quality Assurance, will explain the requirements that the Southern African Wildlife College must adhere to as a registered Higher Education institution. Only programmes accredited by the Higher Education Quality Council (HEQC) can be offered by a Higher Education institution, whether public or private. Private providers are also required to be licensed and registered with the Department of Higher Education and Training (DHET). Accreditation refers to a status of recognition granted to a programme for a stipulated period of time after an HEQC evaluation indicates that it meets minimum standards of quality. One of the main reasons for programme accreditation is to protect students against poor quality programmes. Public Higher Education providers are institutions that have been established and funded by the state through the Department of Higher Education and Training. Public providers include universities, universities of technology, and comprehensive universities. Private providers, on the other hand, are owned or managed by private organisations or individuals. Although many of them offer the same qualifications as public providers, private provider institutions are mainly privately funded or sponsored and are generally not subsidised by the state. For more information, see Council on Higher Education. This Act provides for the National Qualifications Framework, the South African Qualifications Authority, the three Quality Councils, and the registration and quality assurance of qualifications required on the sub-frameworks of the NQF. To provide advice to the Minister of Higher Education and Training on all aspects of Higher Education policy. To develop and implement a system of quality assurance for Higher Education, including programme accreditation and institutional audits. To monitor and report on the state of the Higher Education system. To contribute to the development of Higher Education through intellectual engagement. ii: The Quality Council For Trades & Occupations. Its role is to oversee the design, implementation, assessment, and certification of occupational qualifications, including trades, on the Occupational Qualifications Sub-Framework. The QCTO also offers guidance to skills development providers who must be accredited by the QCTO to offer occupational qualifications. 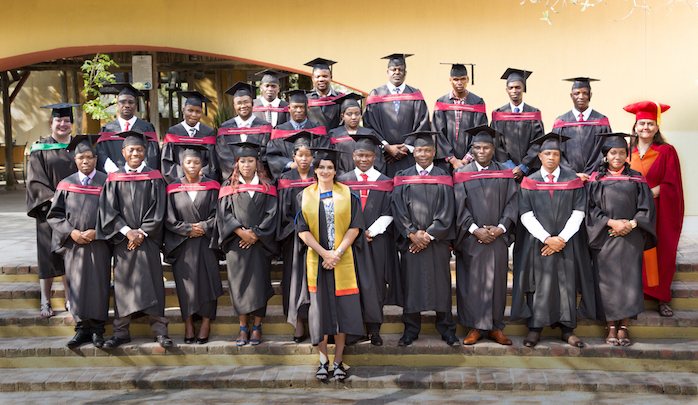 The Umalusi Council sets and monitors standards for general and further education and training in South Africa. Umalusi is derived from the Nguni word meaning shepherd or guardian of the family belongings, resources, and valuables. In the context of quality assurance in education, it means to guard the nation’s knowledge and information assets derived from education and training.